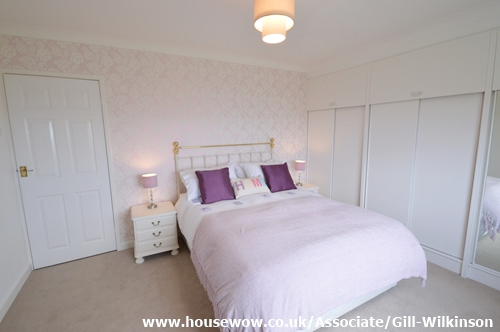 This property in Seaham was not selling well until the owners turned to Home Staging expert, Gill Wilkinson, HouseWow Associate at GMW Interiors Yorkshire decorated, organised furniture and styling and then dressed the property in order to present it to the property market. It's important that the styling is appropriate to the property style and to the viewers when the market is tight and there are lots of buyers. 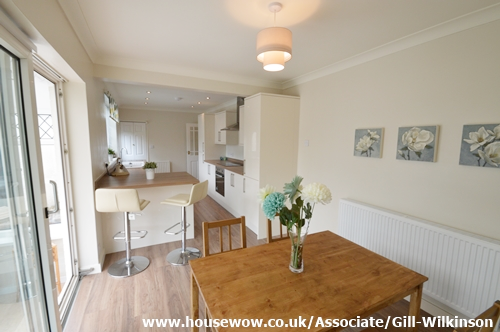 Marketing photos need to show the property off to its full potential and viewers want to feel like they could live there. 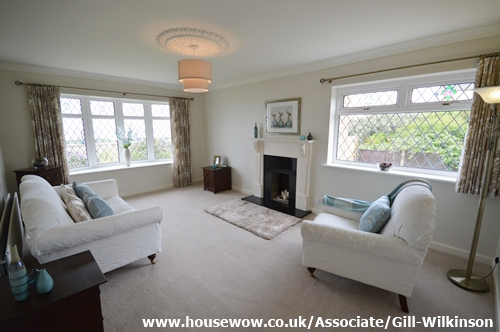 Your Home Stager can help to maximise your living space when selling a property. 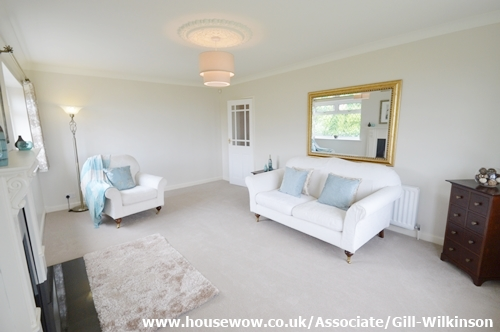 Layout, room usage and appropriate styling for wow factor are all essential elements. 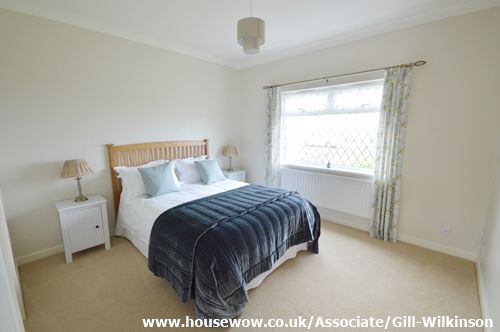 "It's important to spend the right amount when selling your home" says Gill, "I can provide recommendations, a report and a quotation to help you to make the correct decisions relative to your budget, the property price and the condition of the local housing market." 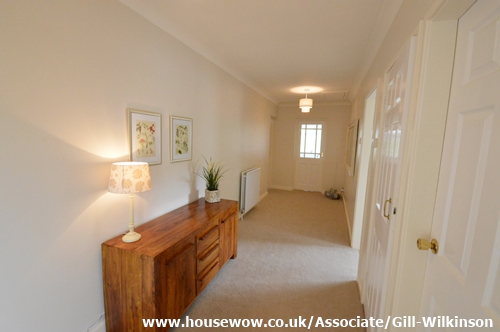 Even the hallway will benefit from the Home Staging magic touch to appeal to buyers.